Why come and visit us at Twin Rocks? Easy. You’ll have a great time that is completely unique. 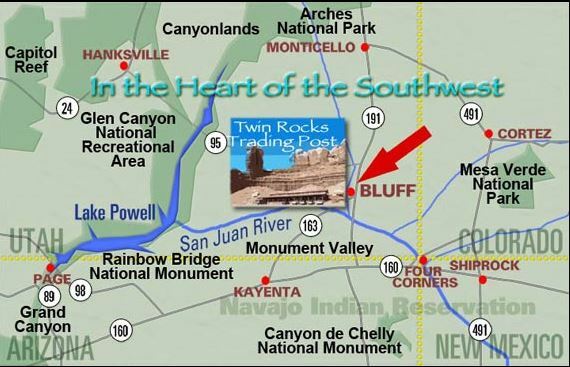 The Twin Rocks Trading Post sits just beneath the Navajo Twins geologic formation in the historic pioneer town of Bluff, Utah. Barry and Steve Simpson, local boys, share their passion for cultural tradition and artistic innovation with both artists and visiting collectors. 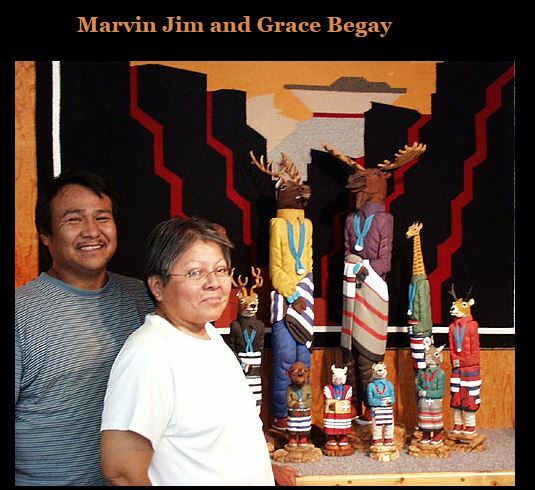 Open minds and imagination have resulted in a Navajo basketry renaissance. 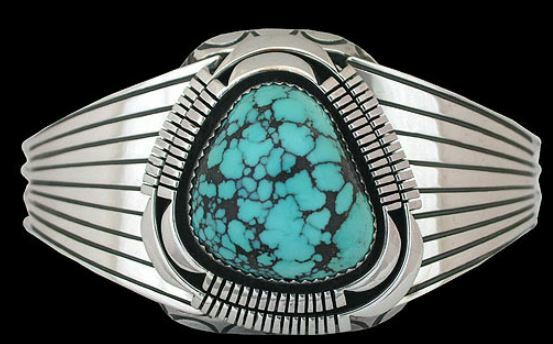 You’ll also discover one of the finest contemporary Native American turquoise jewelry collections in the world. (No kidding!) And, the Twin Rocks Modern Navajo rug is the first Navajo weaving design innovation in decades. This is our home. 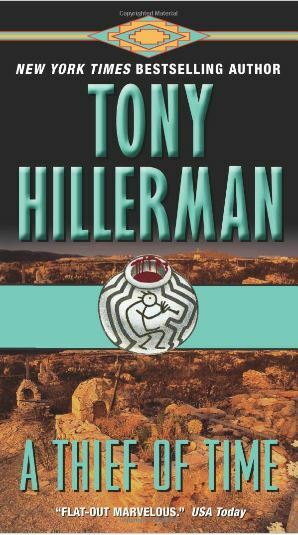 If you have any questions about the Four Corners regional culture and landscape, feel free to ask us. If we don’t know, we’ll point you in the right direction. 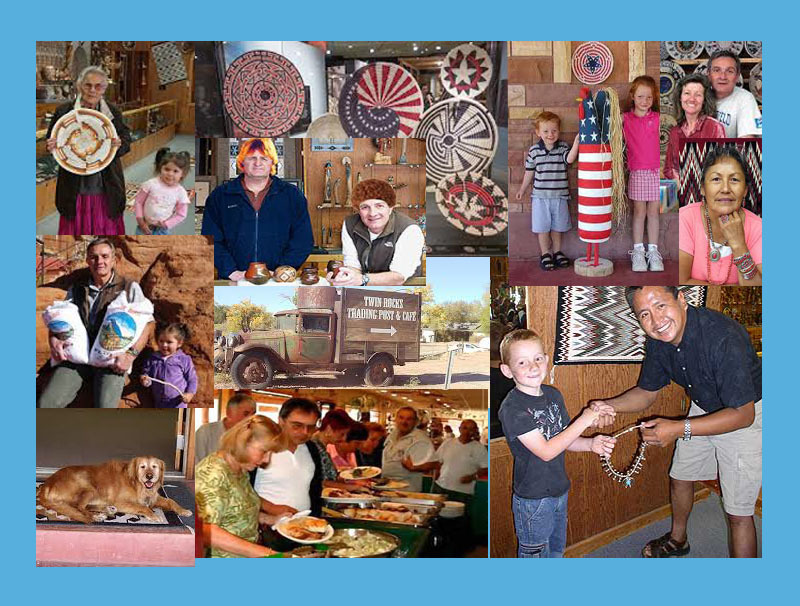 When you visit us in Bluff, we promise you a top-notch experience in Native American art and hospitality. Our friendly team is happy to give you an authentic experience that is comfortable, informative and fun. Like many people we have met over the years, we hope you come through our front door as customers and leave as life-long friends. And, you can always give us a buzz at 1-800-526-3448. Welcome to our part of the planet, friends. Life will never look quite the same way again.